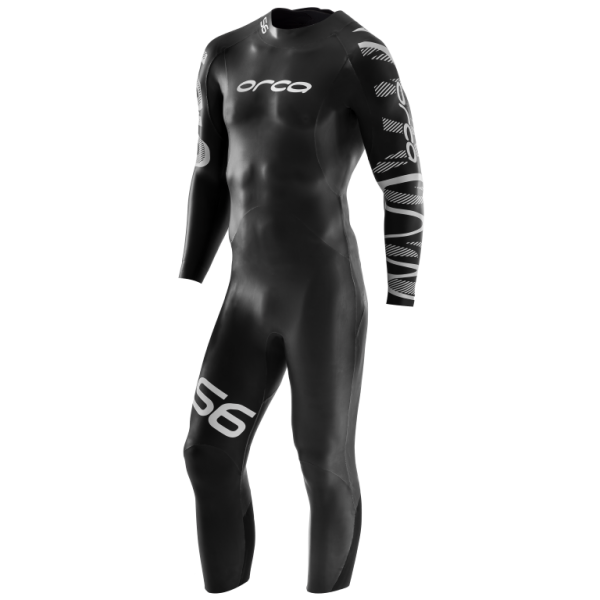 39 CELL Yamamoto 39cell is an extremely flexible neoprene which supports an uninhibited natural swimming motion. 39cell extends to a 513% elongation rate, meaning this material is sure to move with you. Added benefits of zero water absorption and zero weight variation can mean only one thing: more speed. A fine balance between buoyancy and flexibility, 39cell is a durable material which will stand the test of time and distance, representing the best neoprene available in it’s class.